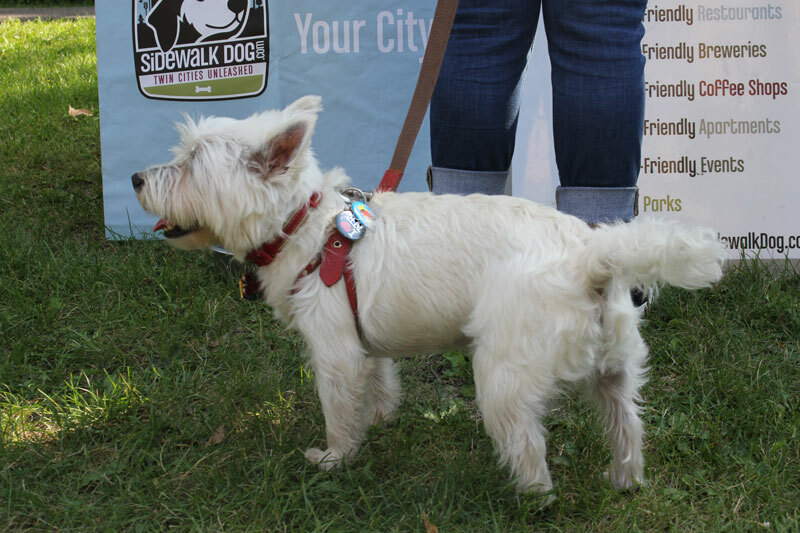 Every year, the Northeast Business Association (NEBA) hosts a dog parade in the neighborhood. The purpose of this event, in part, is to show off the Northeast neighborhood and all of its locally owned, small businesses in a fun way. Kazoo Branding has the job of creating posters, flyers, and social media postings for this event. This year our work resulted in a huge turnout and spots on two different news outlets. Read on to find out how we drummed up attention for the Northeast Dog Parade. We started by creating an eye-catching visual identity. Posters and flyers in bright, primary colors catch the attention of passerby from a distance and stand out on a bulletin board full of competing information. Then we posted on social media. A lot. Using the visual identity created for the print materials, we designed several graphics specifically for Facebook. These were posted about twice a week for the month leading up to the event. Finally, we helped make sure the event ran smoothly. We took lots of pictures and handed out promotional materials for local businesses, as well as cute Dog Parade buttons that Kazoo designed. The rigorous campaigning for this event resulted in the Northeast Dog Parade being featured on Channel 5 news later that night, and given a spot in CityPages as well. Given that NEBA hoped to draw people and attention to the neighborhood through this event, we chalked it up to be a great success. Whether it’s for a new restaurant or a dog parade, Kazoo Branding knows how to build buzz.